Avoid mediocrity and let us help you take the path less traveled. 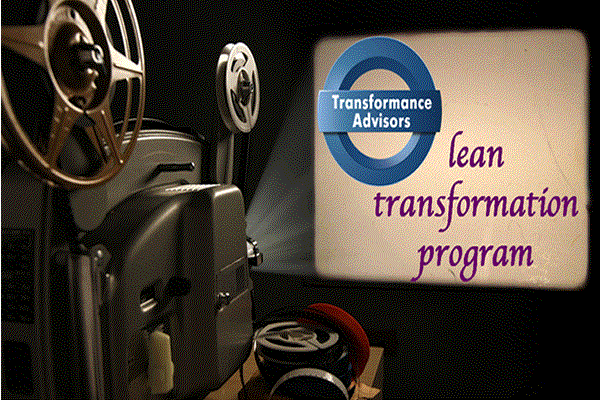 Create a sustainable organization through our Comprehensive Lean Transformation Program. 90% of well designed strategies fail due to poor execution. Define and implement strategic initiatives through our Six Disciplines Strategy Execution Program. 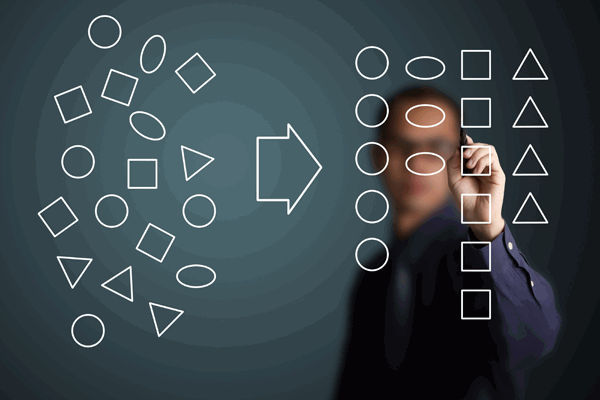 Align your organization and integrate with your customers and suppliers. 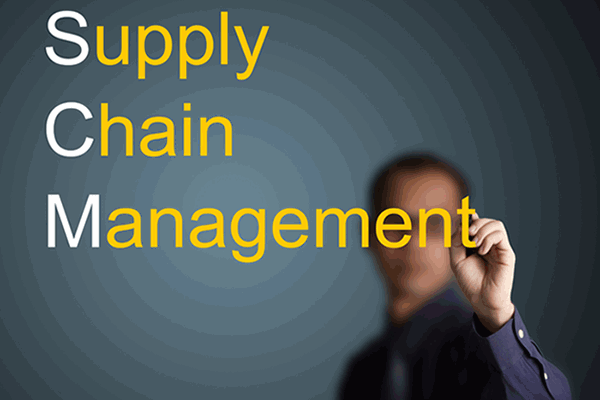 Develop an integrated flow of products and services by leveraging our Supply Chain Alignment Program. “Risk comes from not knowing what you’re doing” – Warren Buffett. Achieve immediate and lasting results through our programs which combine knowledge transfer and coaching. Making improvements is usually about problem solving. 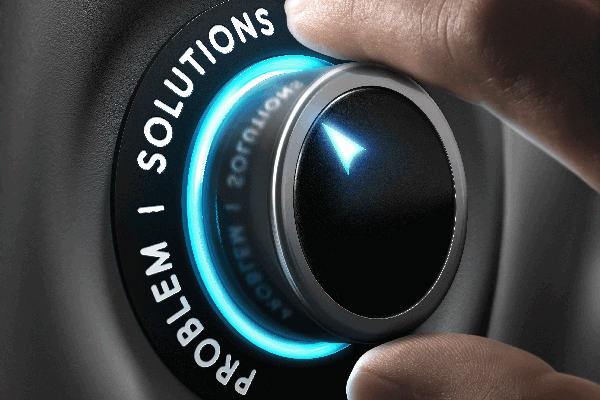 Develop your people into problem solvers with skills that work..